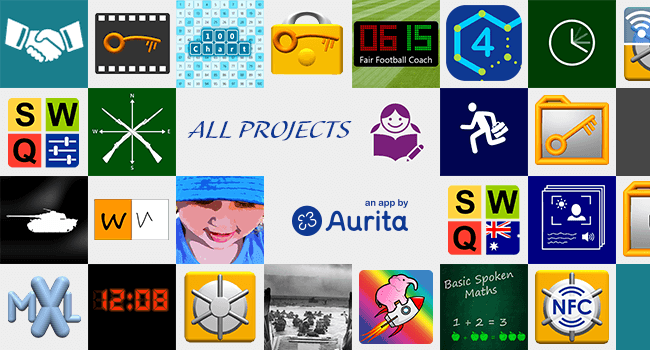 We've developed many apps over the years with a wide range of objectives. The sample displayed here covers apps developed for our clients, our children, our own privacy and security needs, personal interests and hobbies, app development competitions, technical showcases for our business, or a combination of the above. 'Geniux Go' (GGo) is a Vespa Type Electric Scooter Sharing program. 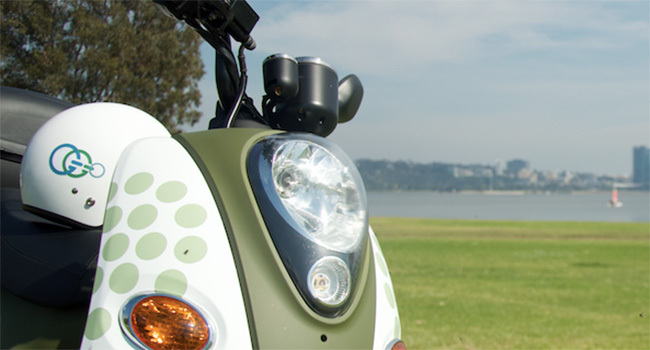 Through a mobile app, GGo Club members can select an available scooter anywhere GGo rolls out in Australia, book it for a particular time period, ride and return it back to a GGo garage nearby. 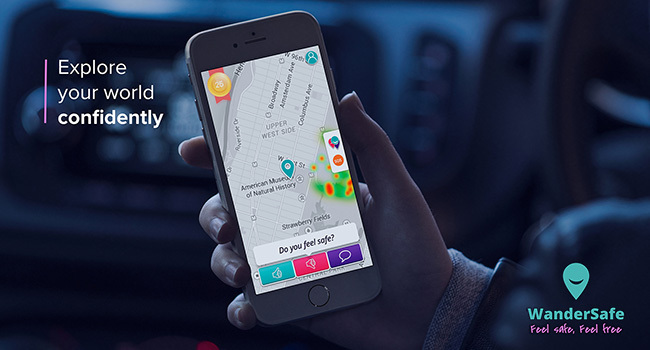 WanderSafe is on a mission to make travel safer for everyone, wherever you are going. The WanderSafe eco-system empowers travellers and commuters with the information and tools they need to stay safe, so we all can navigate our lives with greater freedom and confidence every day. 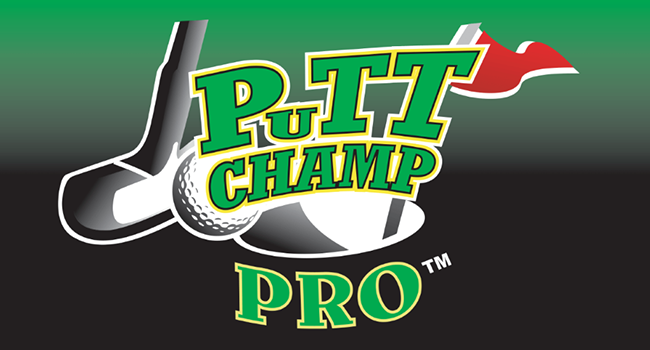 Putt Champ Pro is a combination of an electronic target device and an accompanying smartphone app. Sensors in the putting device detect the accuracy of each putt and relay the information to the app via Bluetooth. The app tracks player scores and even supports online multiplayer games! 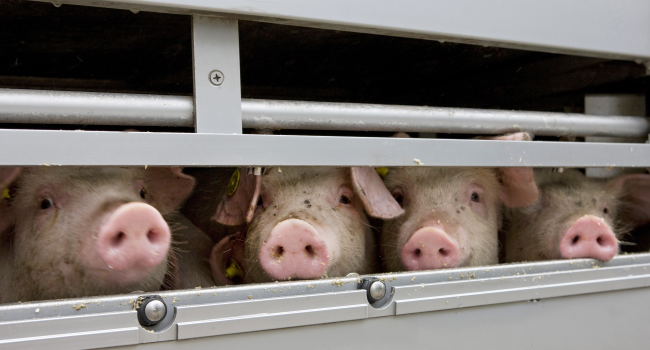 PigPass replaces old-school triplicate paper forms with a modern mobile app. Specially made for farmers, truck drivers, and abattoirs to fulfil their National Vendor Declaration (NVD) obligations whilst transporting pigs. Developed for Australian Pork Limited. Adherettes specialise in large-scale corporate signage and branding projects. 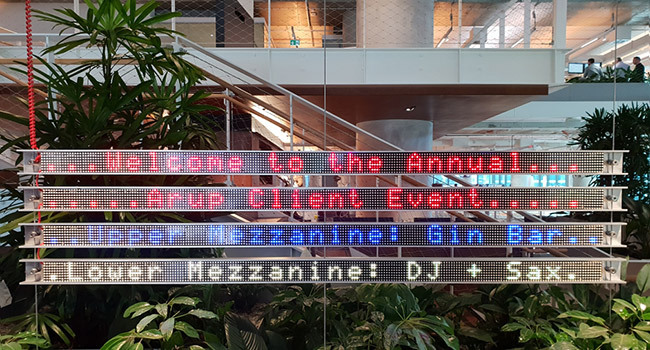 Adherettes partnered with us for our Internet of Things (IoT) and software expertise to help them deliver to their client 42 programmable office signs consisting of over 1,000 LED panels. Custom weather forecasts, anywhere in Australia, for your wedding or event. Just "set and forget" the date, time and location, then the forecast comes straight to you. 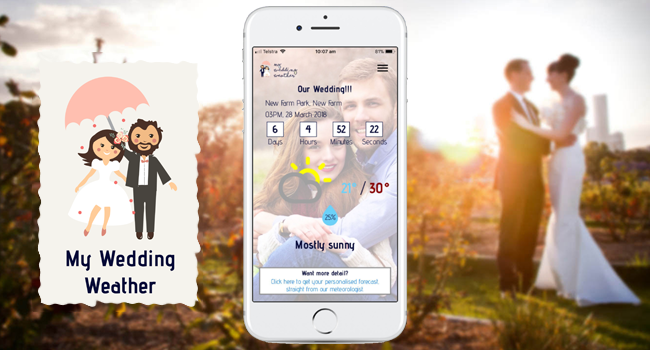 This app was developed for our client My Wedding Weather Pty Ltd.
A highly rated historical quiz app featuring over 400 top quality questions catering to both master and apprentice WWII history buffs. 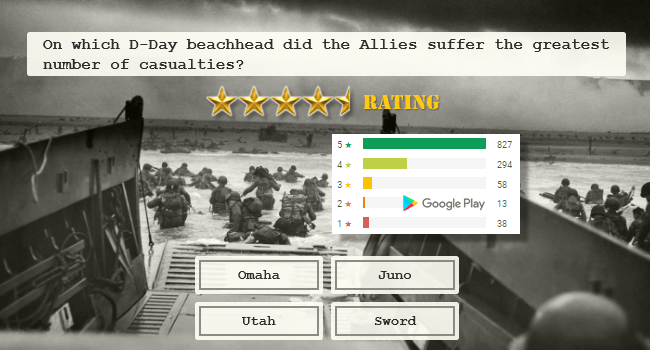 It has a 4.5 star average from 1,647 user ratings in the Google Play Store, and also averages 4.5 stars from 658 ratings in the Windows Store. A location aware educational/travel app presenting geospatial data and historical details from conflicts dating back to 1843. 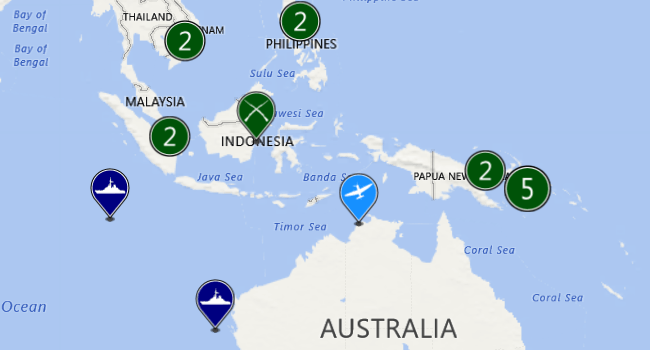 Explore battlefields near you or anywhere around the world via an interactive map. 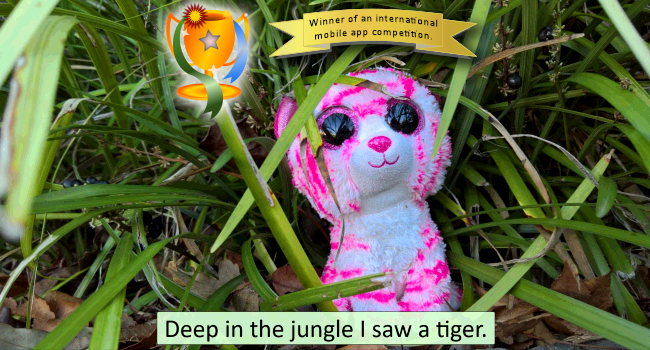 Winner of a 2014 Microsoft Australia app competition. Crazy Stories is a conversational Amazon Alexa Skill that provides fun and entertainment for the whole family by helping Alexa make personalised silly stories. Alexa is Amazon's intelligent personal assistant, recently made available in Australia. 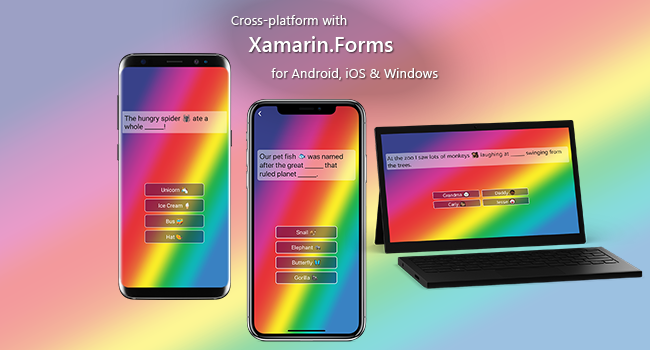 A cross-platform app made with Xamarin Forms that lets young children form crazy sentences by filling in the gaps. You can add the names of family members for even more fun. Uses Text-To-Speech (TTS) with the full capabilities & configuration options offered by each platform. 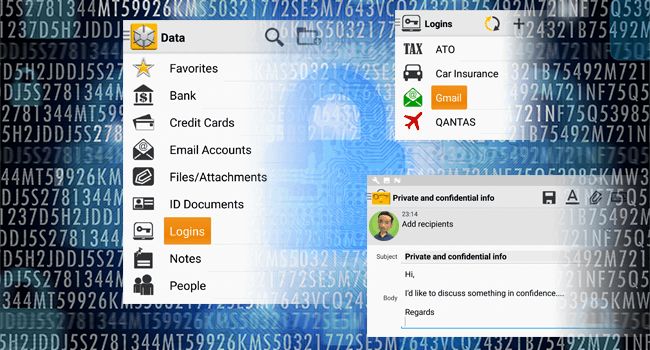 A comprehensive security suite for Android based on AES-256 & RSA end-to-end encryption. Also utilises devices capabilities such as NFC, fingerprint identification, QR codes and more. Works together with its Smart Watch app. A highly challenging logic puzzle game with many shapes, sizes, and difficulty levels to choose from. 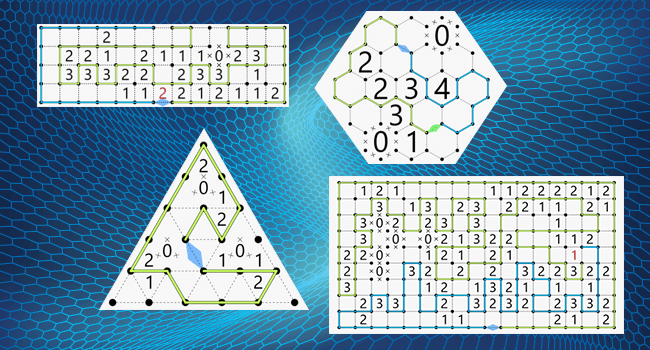 The app utilises low-level graphics rendering techniques along with highly complex algorithms for puzzle generation and validation. A coaching tool to facilitate fair game-time for all kids on a team. 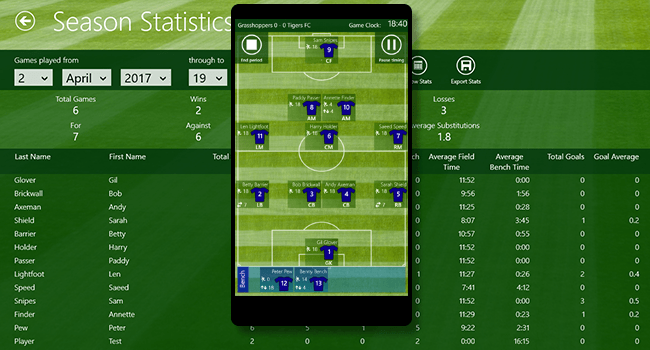 See visual representations of the whole team on the field and drag player markers to numerous zones on the field to change positions, make substitutions, and record goals or points. 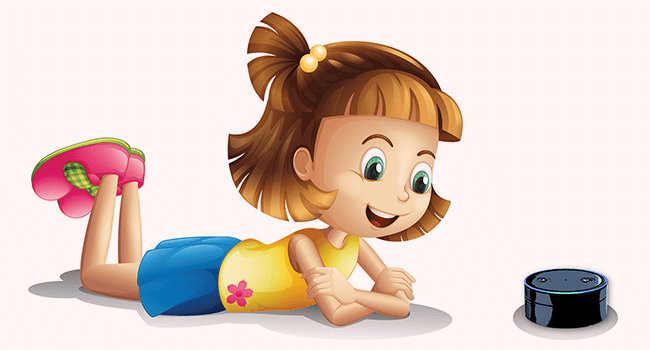 A family focused creativity and entertainment app that's also used worldwide in schools for education purposes. Help young kids create their own exciting and personalised stories using photos, voice recordings and text. 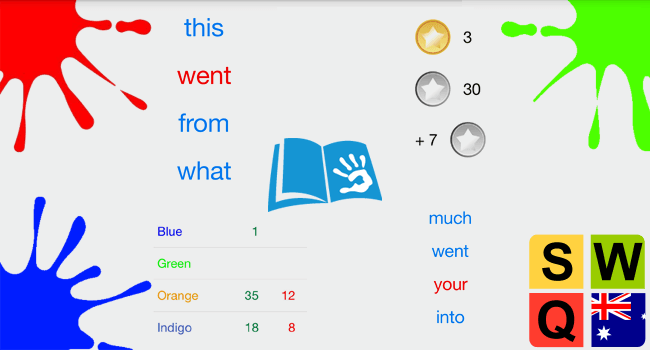 Sight Words Quiz is designed to learn Sight Words easily and uses the Magic Words lists - also known as M100W. Developed together with Latham Primary School in Canberra following an agile and iterative approach. We've published dozens of apps over the years for many audiences and purposes, some for platforms that have faded into history. The pace of change in the tech industry today is incredible. We work hard to ensure you reach people using both today's devices, and tomorrow's. A fusion of existing businesses with comprehensive app development experience, Aurita was established in Canberra to create the very best mobile software.